Not many people can say they are Arizona natives but Erma can wear that banner proudly. She was born and raised in AZ on a family farm in Chandler. The farm life provided the awesome opportunity to have horses, and Erma grew up riding and participating in barrel racing. After graduating from her hometown high school, Chandler High, Erma married Gary and moved on to another rural area, Queen Creek. They eventually moved a little closer to Florence, where they still reside. She has three amazing children who keep her active. Of course a farm girl who is used to spending her days in the outdoors would love to go camping and Erma does just that. She and her family enjoy free time together hunting, camping and fishing. Growing up, Erma's family owned a western wear store where she learned some valuable lessons about customer service. Erma says, " I learned early on that customer service was important to all aspects of business." She carries that philosophy with her into the world of real estate. 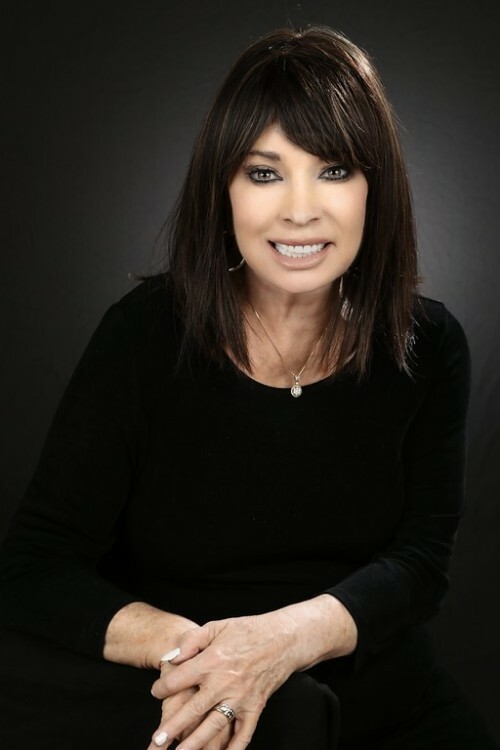 Erma has had her real estate license since 2004 and is now working full time serving the East Valley. Treating people with kindness and respect is Erma's trademark. She is not afraid to profess that she lives her life by observing the Golden Rule. Her faith is in first place in her life followed by family and career. 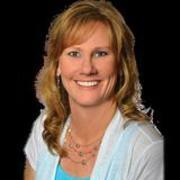 This makes Erma an honest, dependable and trustworthy agent who will respect your needs and concerns.